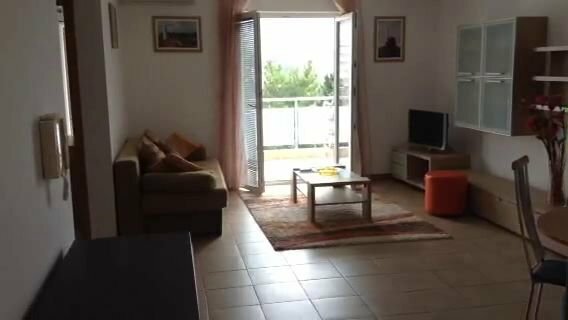 For rent is offered a light and spacious (67 m2) apartment with two separate bedrooms, living room and terrace. 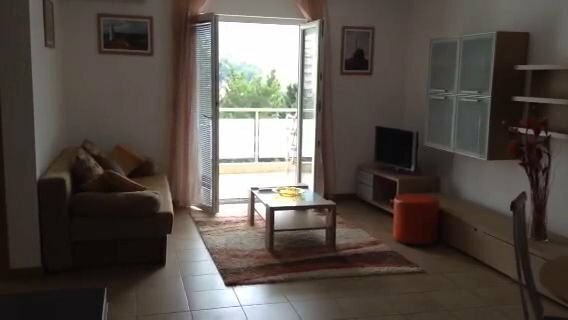 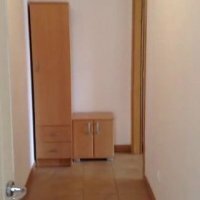 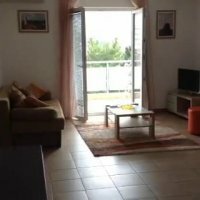 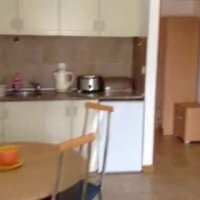 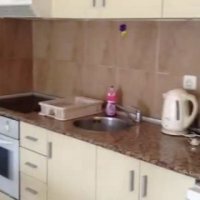 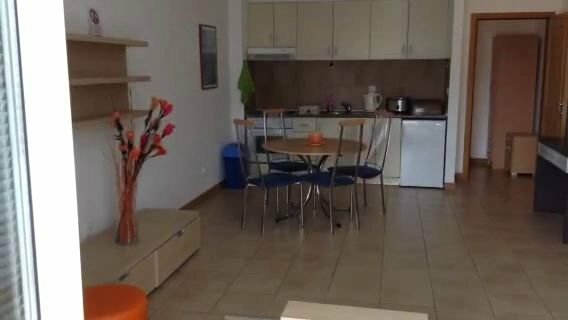 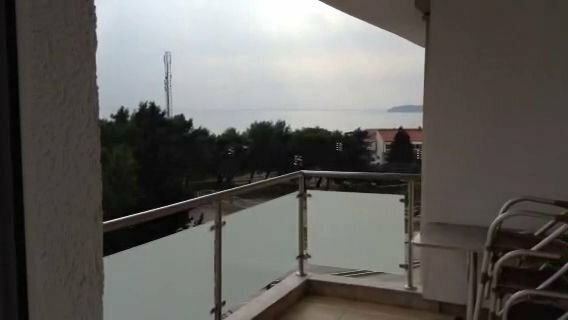 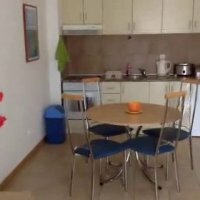 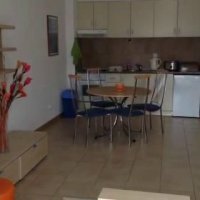 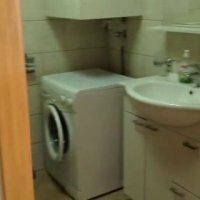 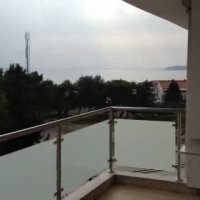 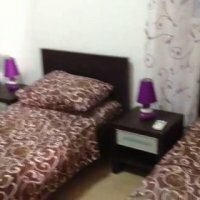 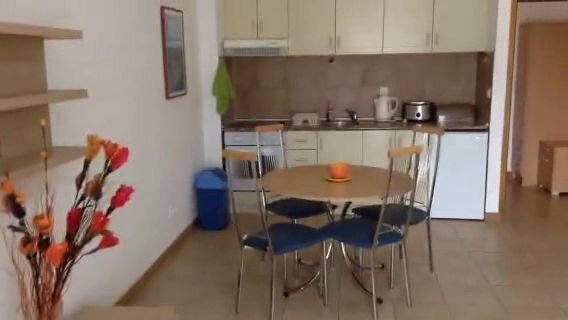 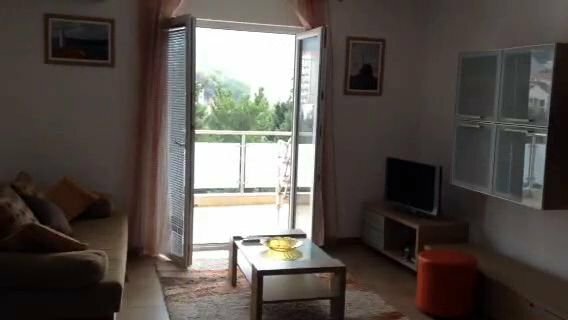 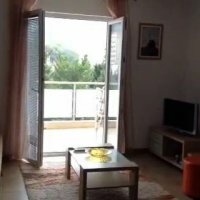 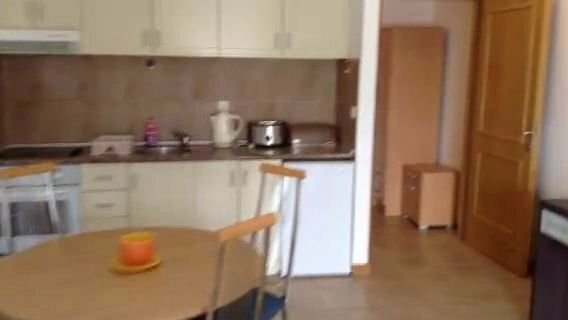 Apartment is located on the 4th floor of a new 4-storey building in a modern complex in Bečići, fully furnished, with appliances and equipment suitable for a long and comfortable stay for up to 7 people. 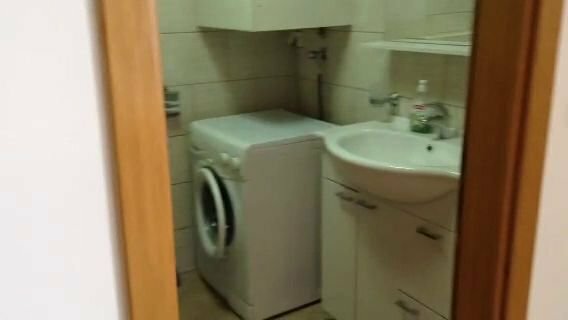 The accommodation is possible for up to 7 adults plus a child up to 2 years (free), child over 2 years - with a charge for utilities 5 euros per day.